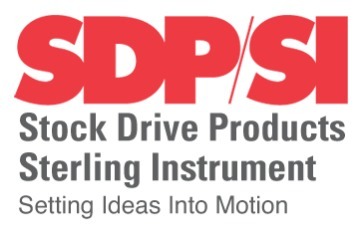 SDP/SI's miniature synchronous drive system provides accurate positioning with high torque transmission capability and low backlash. 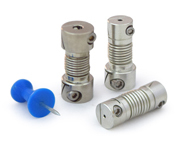 1, 2 and 3 mm pitch timing belt pulleys and timing belts are available off-the-shelf as well as shafts and shaft/hub clamps, including Shaftloc. 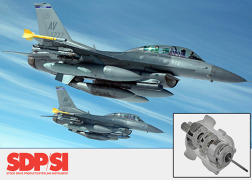 This system performs well in harsh environments and provides smooth dependable operation for the life of your product. 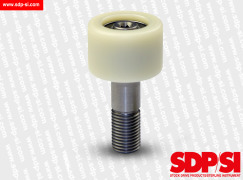 SDDP/SI offers a wide range of metal pulleys and plastic pulleys designed to work with various timing belt profiles; MXL, XL, 40 D.P., HTD, GT2, GT3, L, T and FHT. 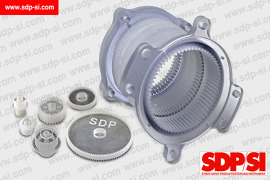 Get timing belts and pulleys at SDP/SI. Standard stock parts or customized to meet your needs. ISO 9001 + AS9100 certified.